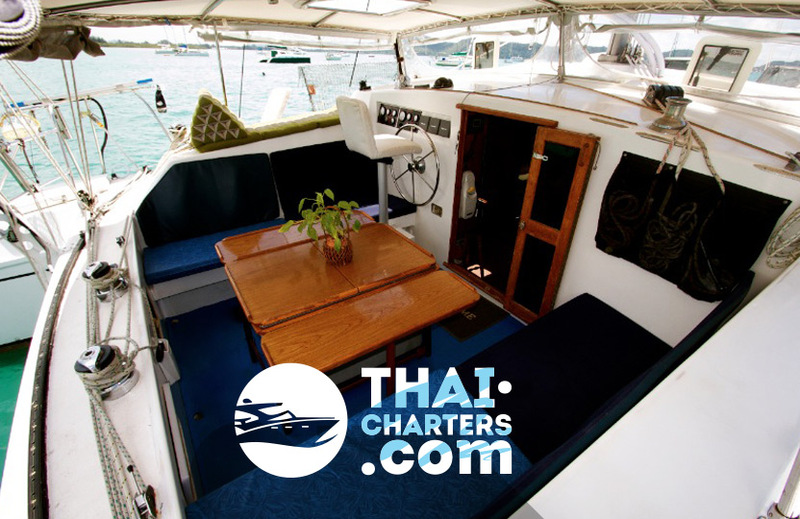 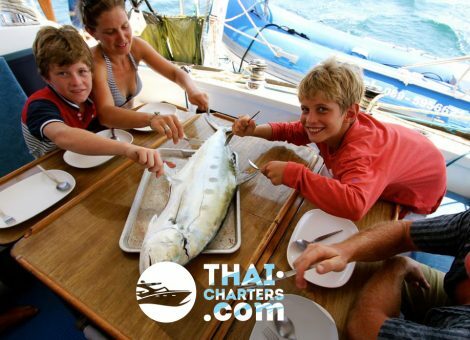 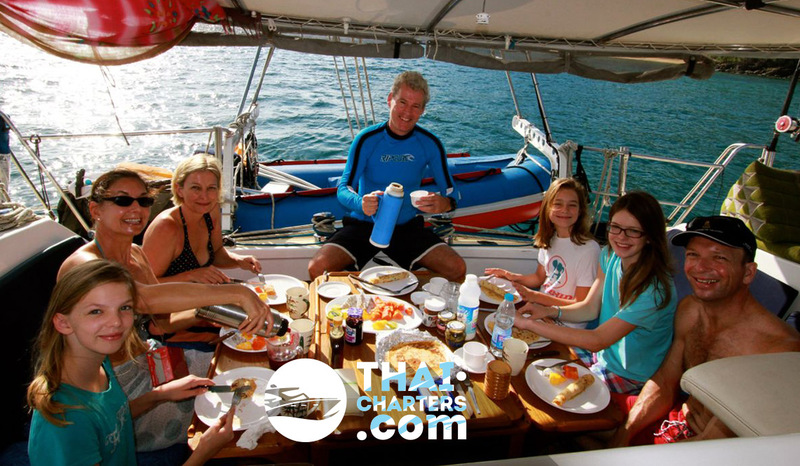 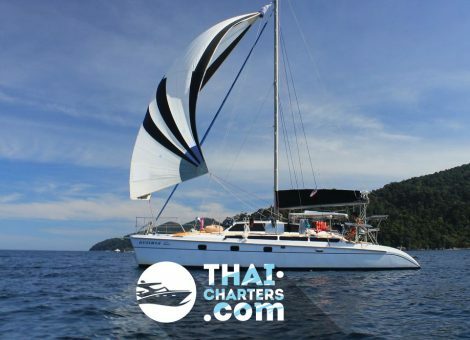 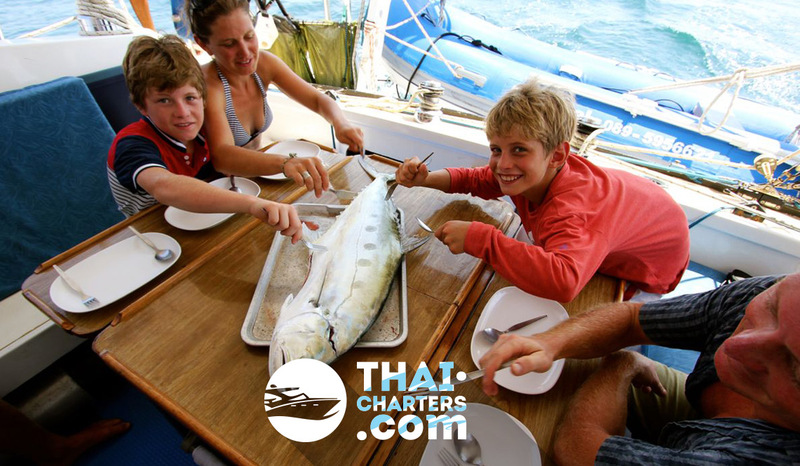 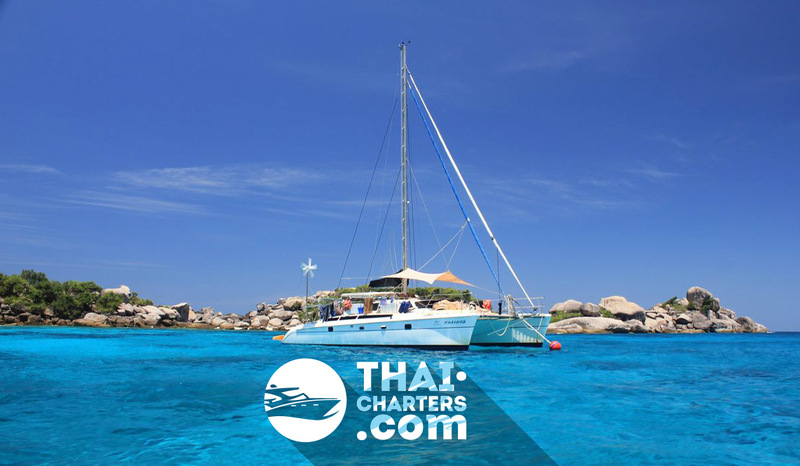 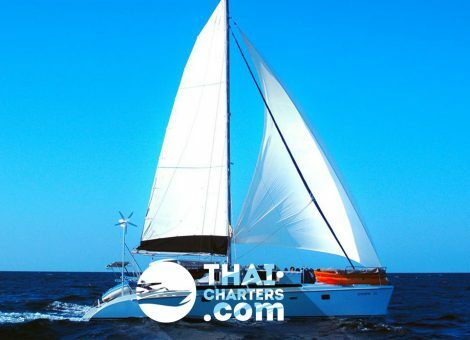 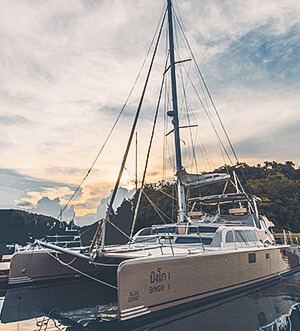 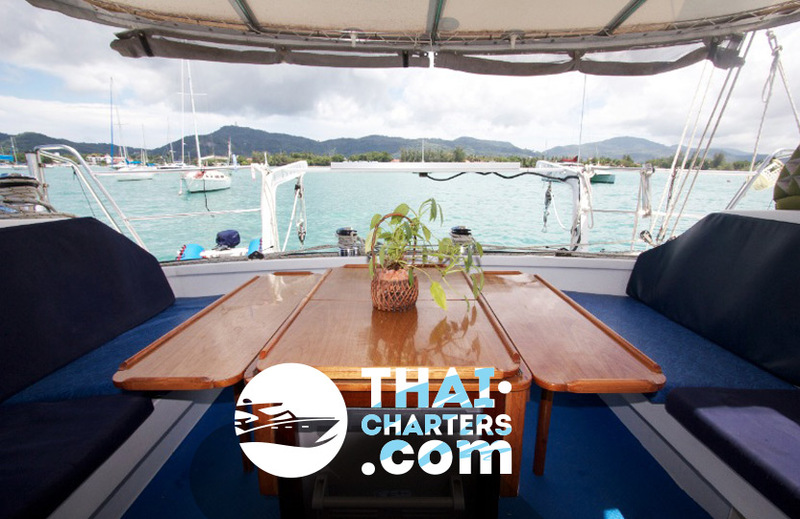 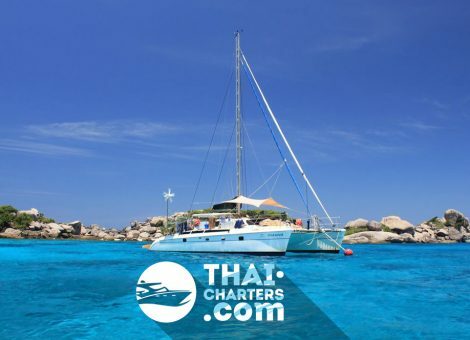 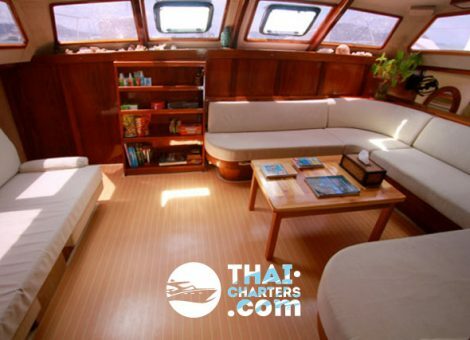 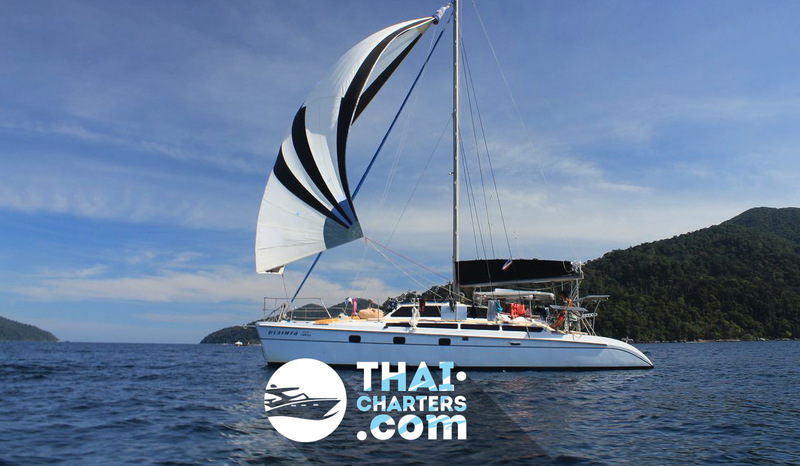 Nakamal has been running charters here in Phuket for the longest. 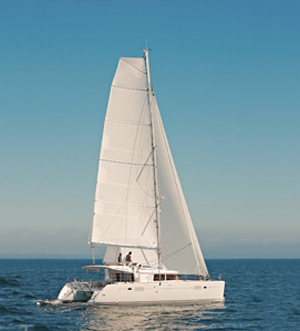 A perfect blend of comfort and sailing ability. 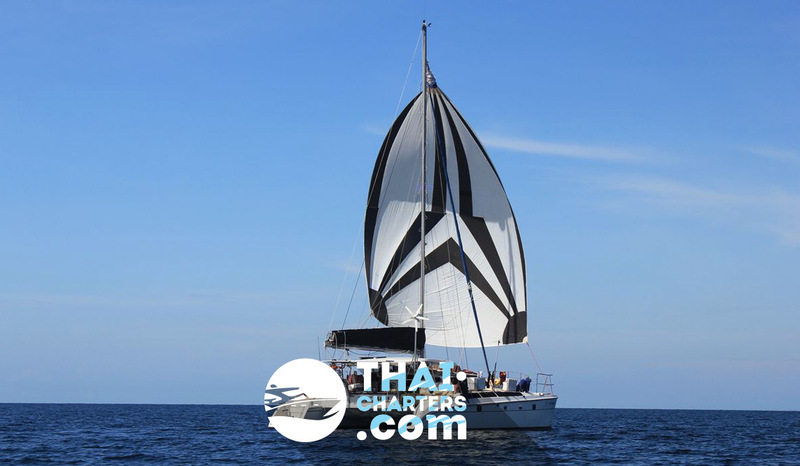 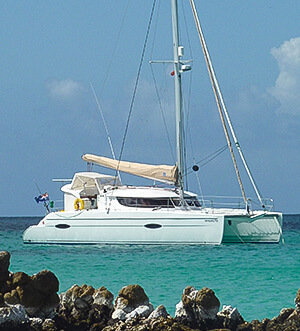 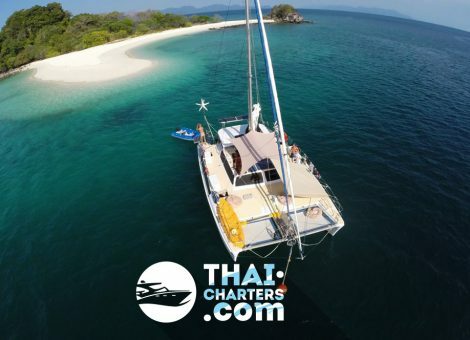 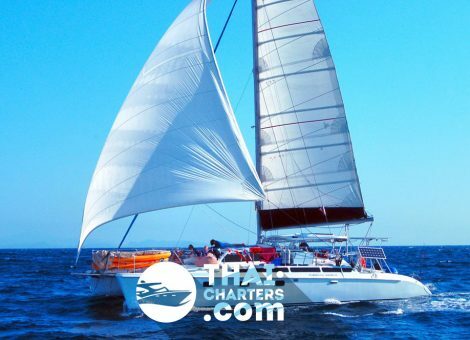 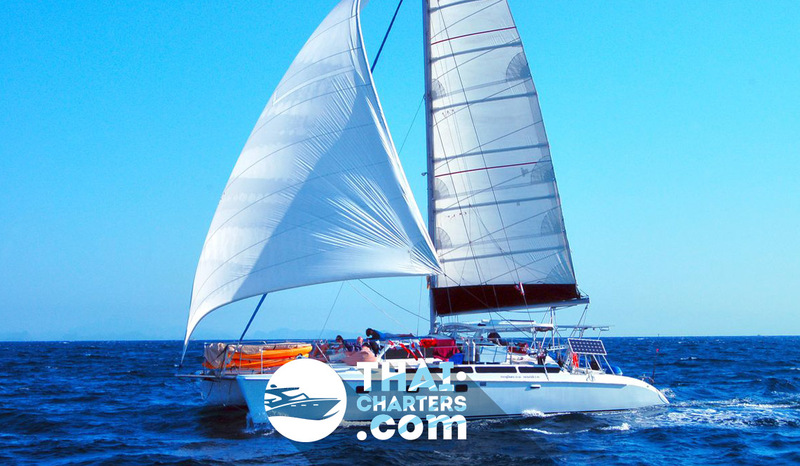 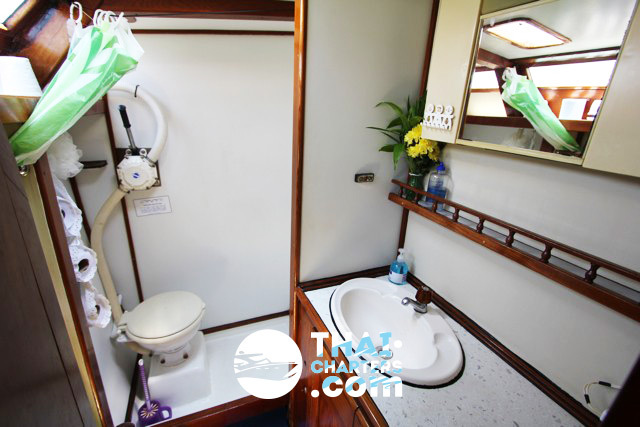 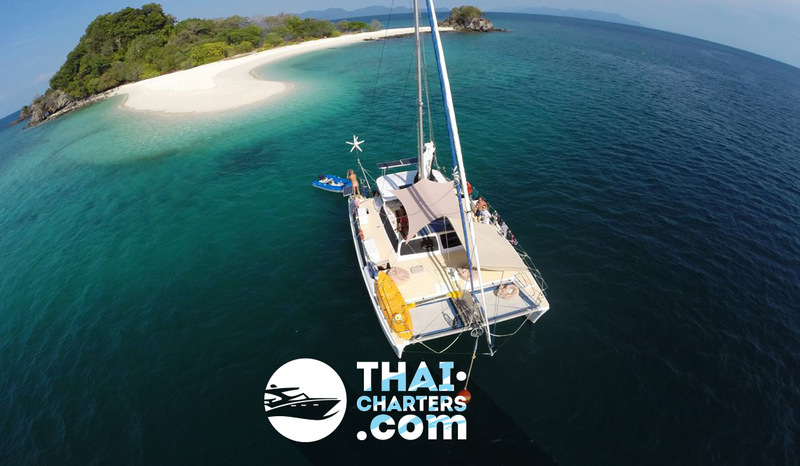 Comfortable cruise catamaran 14 meters long accommodates up to 6 guests on board for day charter and 6 per night. 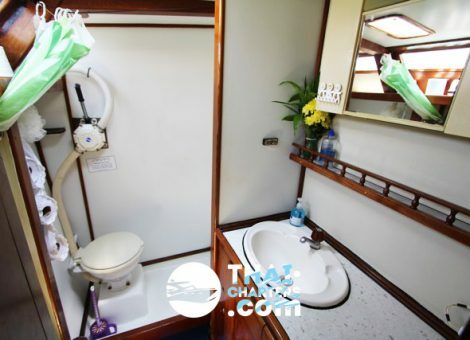 On board has all the necessary equipment for diving. 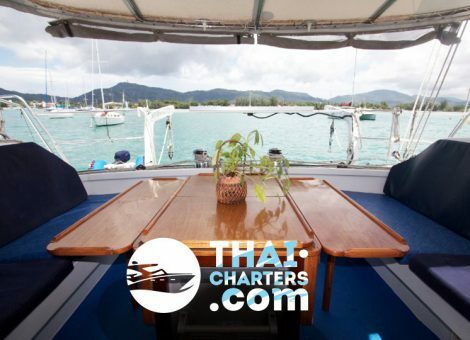 Large dining table in the cockpit into 6 parts. 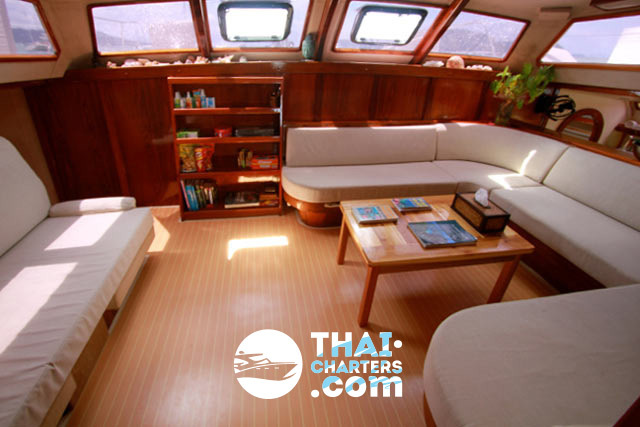 Comfortable nets for sunbathing and relaxing in the bow, canopy and ottomans for sitting. 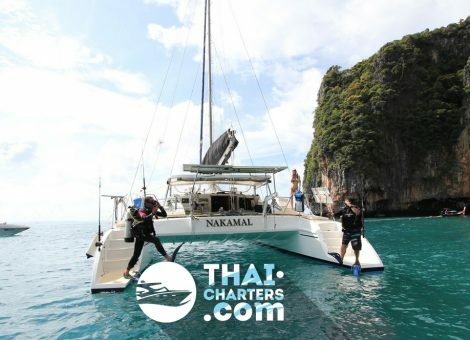 Wide ladder for descent into the water.